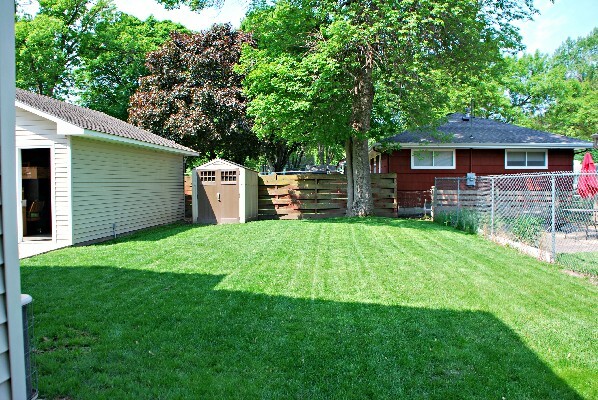 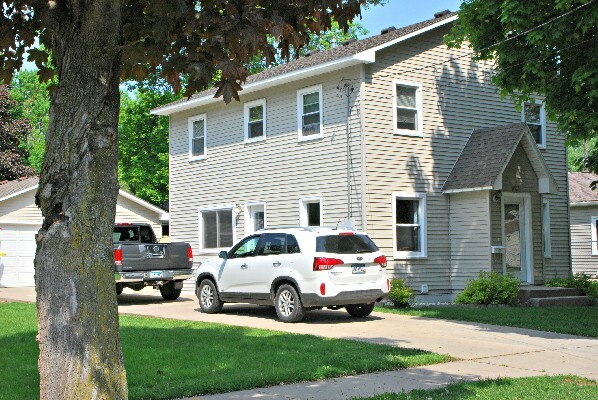 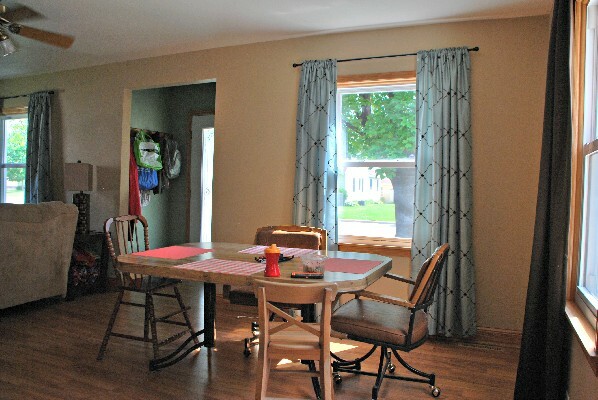 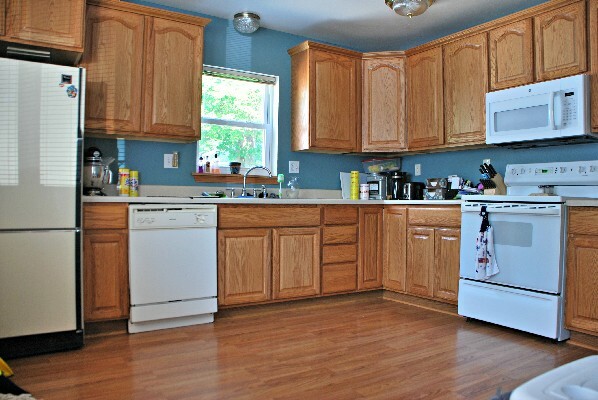 Nice, updated 3 bedroom, 3 1/2 bath single family home in lower North Mankato. 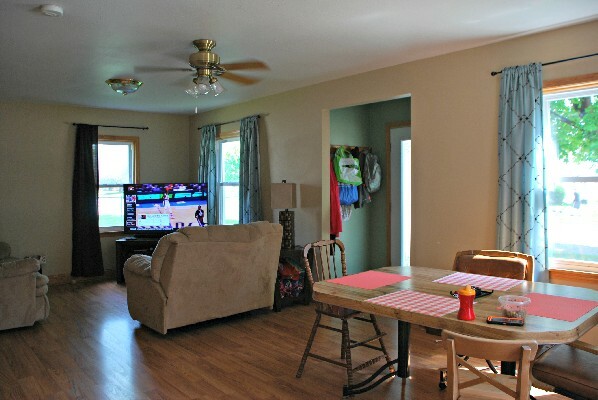 The main floor has a spacious living room and dining room, 1/2 bath, and large kitchen complete with enough room for a small dining table. 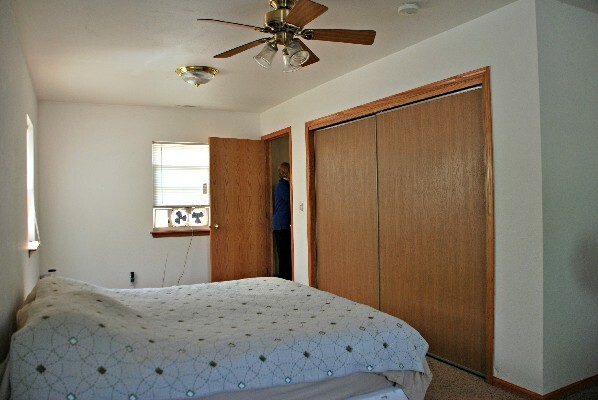 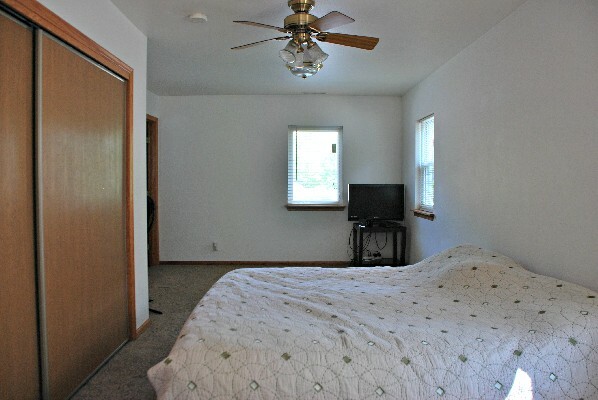 The upper level has 2 very large bedrooms, each with their own full bathroom as well as huge closets. 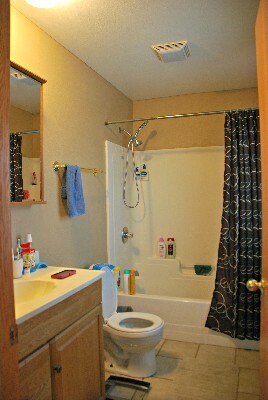 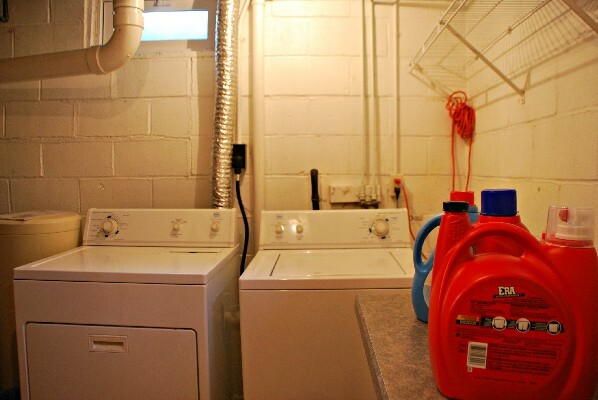 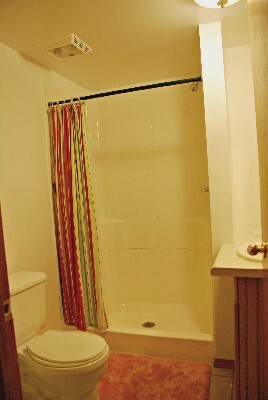 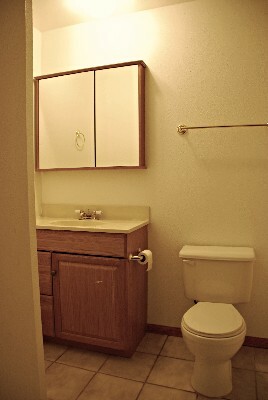 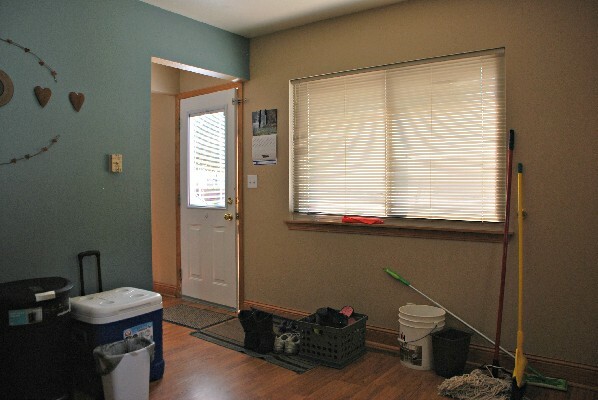 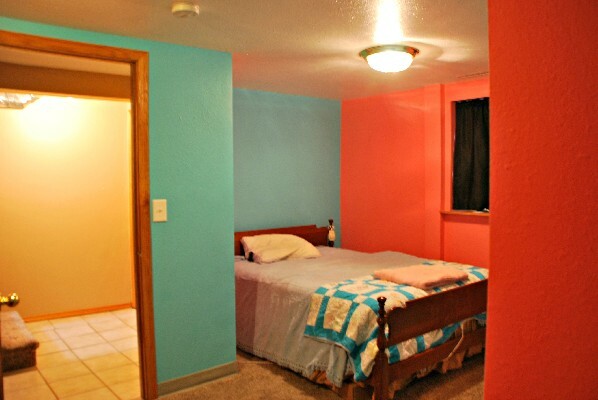 The lower level has one bedroom with a full bathroom, large laundry room, and storage area. 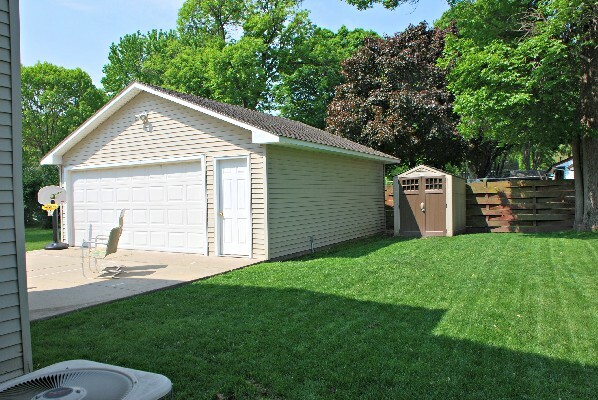 Outside you'll find a 2 1/2 stall garage, partially insulated, a shed, and very large, well kept yard. 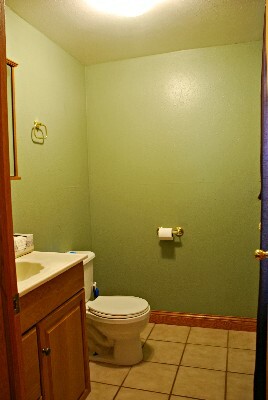 Resident pays all utilities.